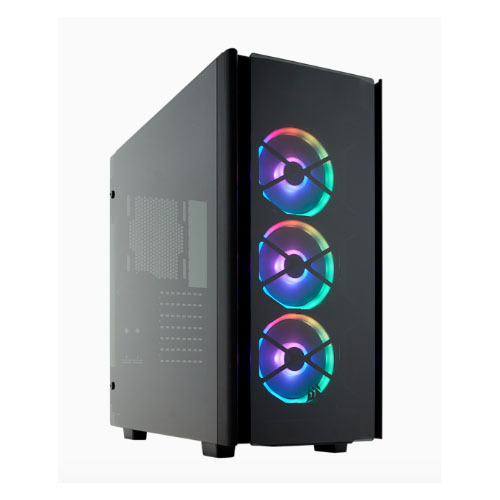 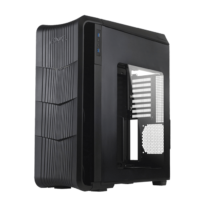 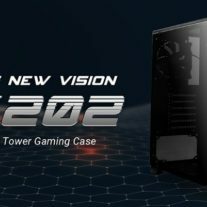 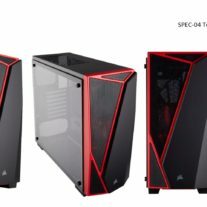 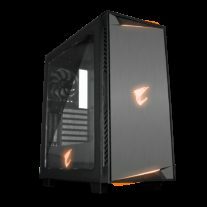 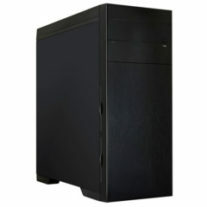 The Obsidian Series 500D RGB SE is a premium mid-tower enthusiast PC case with iconic CORSAIR design, smoked tempered glass panels and premium aluminum trim. 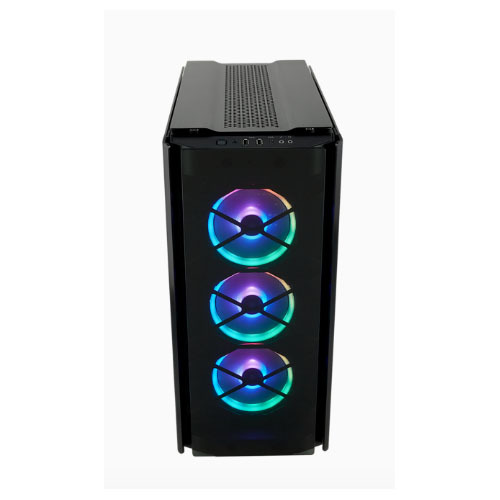 Three CORSAIR LL120 RGB fans provide a symphony of stunning RGB lighting, all controlled using the included CORSAIR Commander PRO and CORSAIR iCUE software. 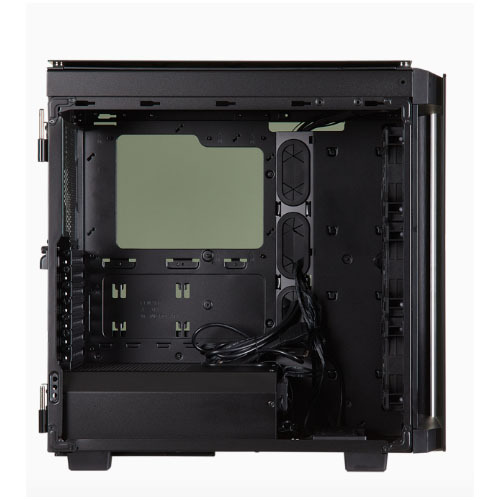 Loaded with extras, Obsidian 500D RGB SE makes it easier than ever to build your dream PC.